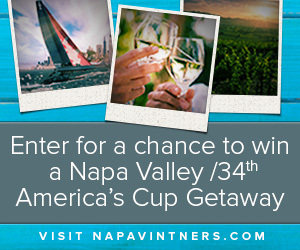 Find out how you can Enter to Win a Trip to Napa Valley! Upload a favorite summertime photo to be entered to win. Who wouldn’t love a trip to Napa Valley! And to be there for the America’s Cup would be awesome! You can use a few different way to upload your photo. Find all the details to get entered HERE This contest ends today (7/15), so be sure to get entered! Free Sample of Nexcare Bandages to 10,000! Office Max Deals | FREE Uniball, PaperMate, & More!